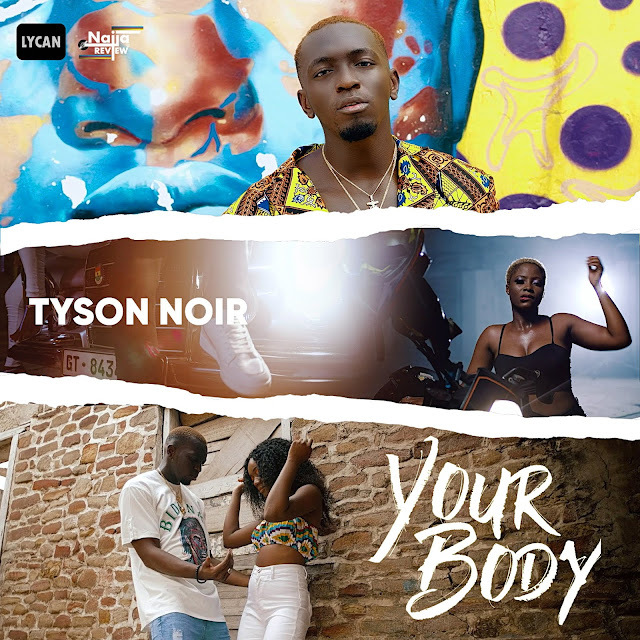 Lycan Records leading artiste TYSON NOIR opens up his 2019 account with the release of his new single titled YOUR BODY, song was produced by Somi Jones, the video was directed by SESAN and shot in Ghana. As he promises to take us on a musical adventure this year with a lot of single releases, sit back and Enjoy how this lovely song starts the journey of 2019..
Lady Donli and The Cavemen bring to us the money making anthem you never knew you needed “Cash”. Fueled by the hustle of life, rhythmic flows of highlife and the addiction to chasing the key to the beauties of the world, this song speaks our truth; we’re all addicted to cash, making it, spending it, losing it. As the first single off Lady Donli’s anticipated debut studio album “Enjoy Your Life” - set to drop in the summer - Cash is just a teaser. 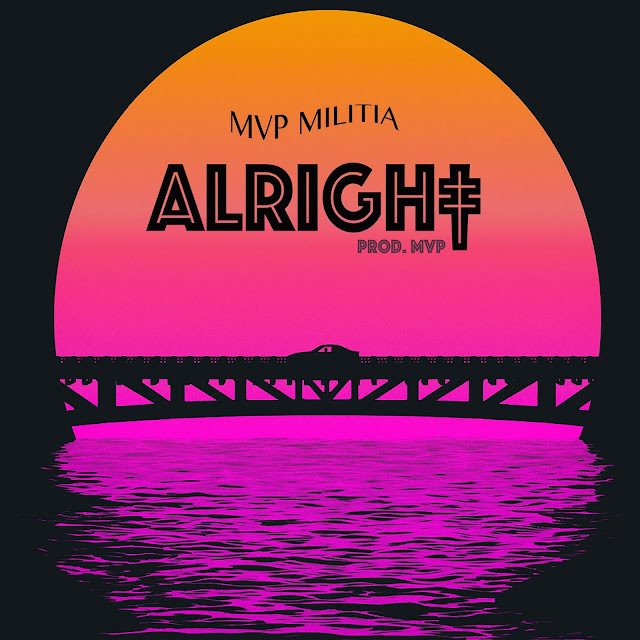 This song sets your mood to the frequency of the album theme which is the appreciation of life and all it has to offer, and honestly, with all that’s happening in the world right now, “Enjoy Your Life” is the message we all need to find that peace of mind. Her music breaks international barriers with over five headline shows around the world (The Living Room Tour Lagos, Lady Donli Live in Toronto, Lady Donli Live in Ottawa, Lady Donli Live in LA, Lady Donli Live in New York, Lady Donli and the Cavemen Lagos, The Wallflower Experience, Abuja), Radio Tours and over 40 online features and publications. Currently, she is enlisted as one of the Empawa Africa artists, recieving mentorship from the extraordinary Mr Eazi and his team of reputable music professionals. Donli promised to deliver something different to the world, and she’s doing just that. It may take a while to measure the impact Afro-pop has had on the Nigerian rap scene. 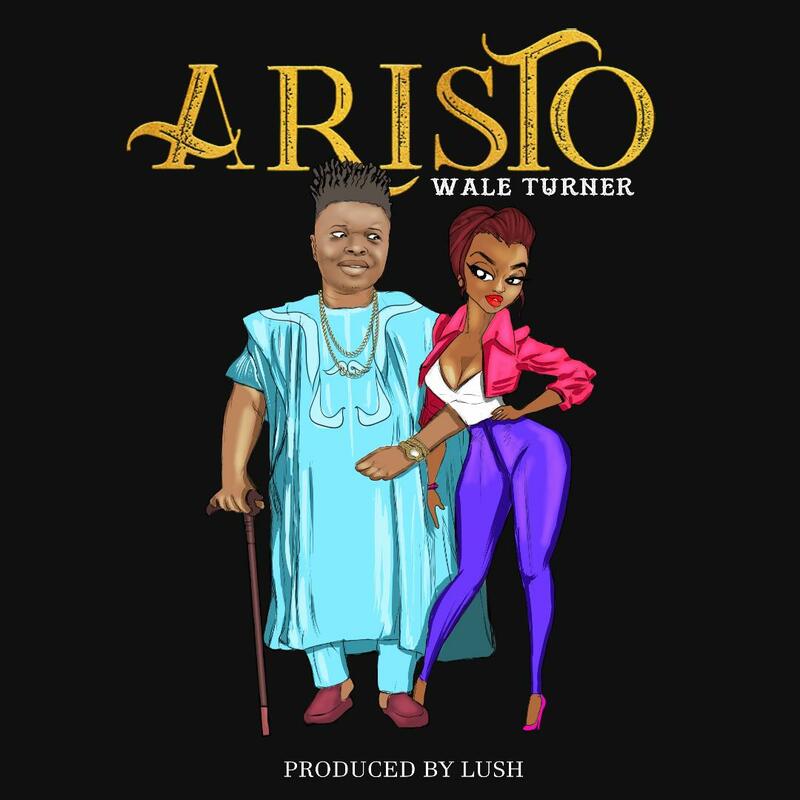 Especially considering rappers like wale turner, blurring the lines between rap and afro-pop for his new release, ARISTO. 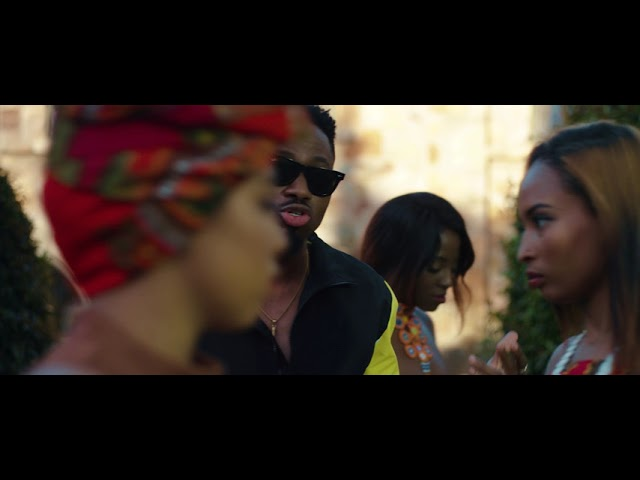 After collaborating with Ice Prince on "Bed Room"; talented act Fulstop scores with a follow-up solo single titled"Koba Mi". The melodious tune arrives with a stellar music video shot and directed in South Africa by SOS Media Pro. Kerae Record’s frontline act “EMEKA” comes through with his anticipated masterpiece titled “CALL ON ME” which is set to hit the music industry hard. 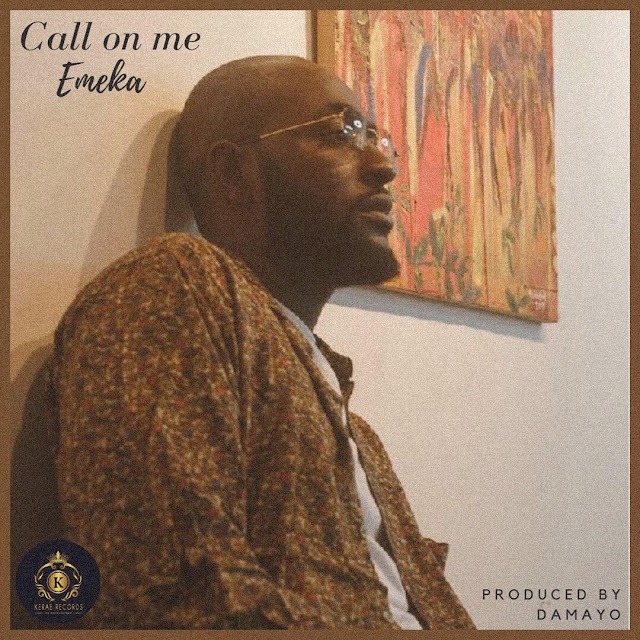 “CALL ON ME” is a mid-tempo yet melodious tune, Produced by Damayo. It's no longer news of the abundance of talent that TEKNO possesses and the CARTEL boss just switched up the ante on this brand new single, aptly titled "UpTempo". After the successful release of the audio which saw it spread like wild fire and even got the Legend TIMBALAND vibe to it, NINIOLA is back with the official video for her single DESIGNER featuring the one and only SARZ. Watch and Enjoy as She takes you on a journey this 2019. 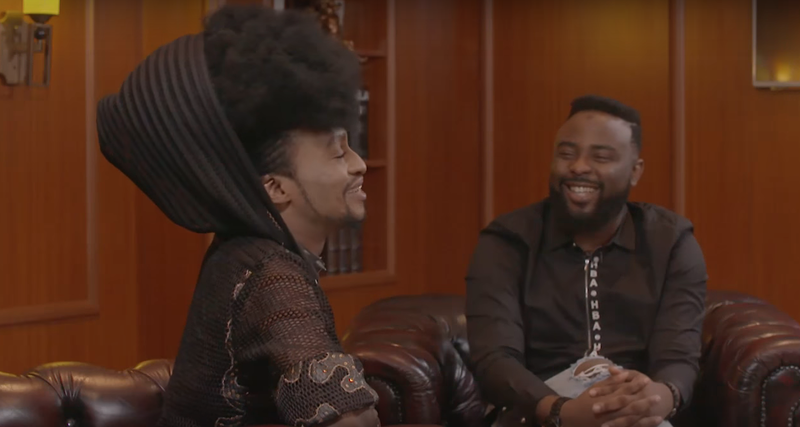 On this very controversial episode, Denrele spoke about Family & Marriage. 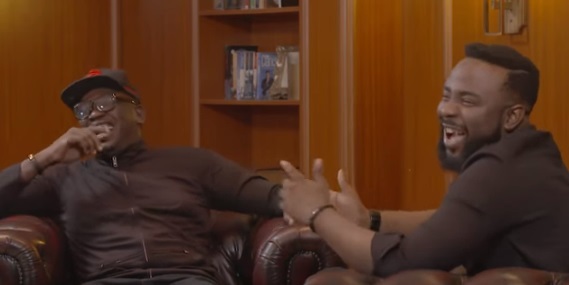 He also shares insight on his relationship with Bobrisky.